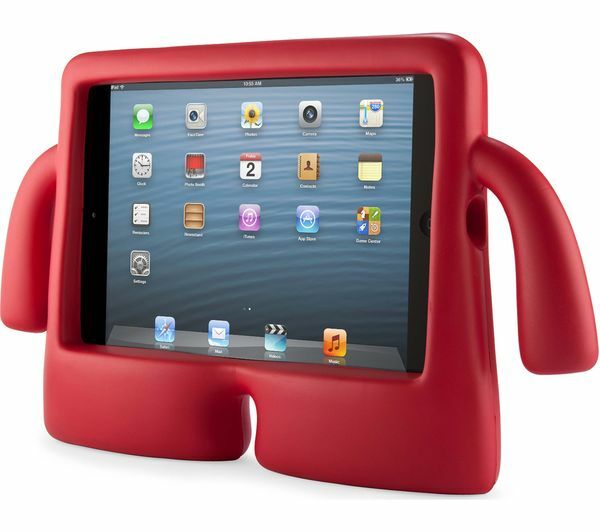 The Speck iGuy iPad Mini Case may look like a children's soft toy, but its squishy body disguises the tough EVA foam protection that makes it an ideal iPad Mini case for children. The case has been military-grade drop tested, so it's built to handle a knock or two. The fun design in a bright colour appeals to young children, and keeps them entertained. The case is lightweight and easy to hold. 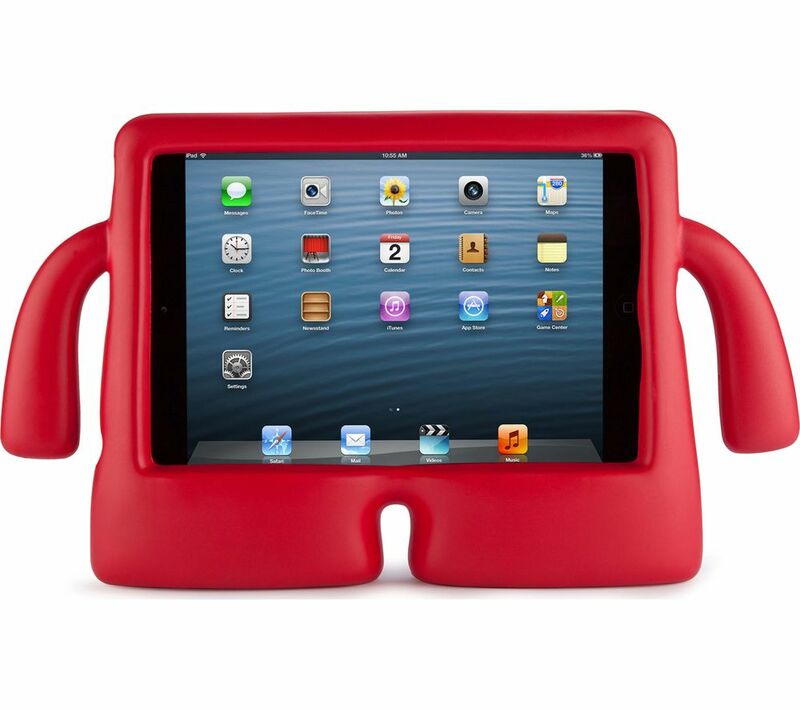 It's flexible foam construction ensures it's safe for kids and families with young children. 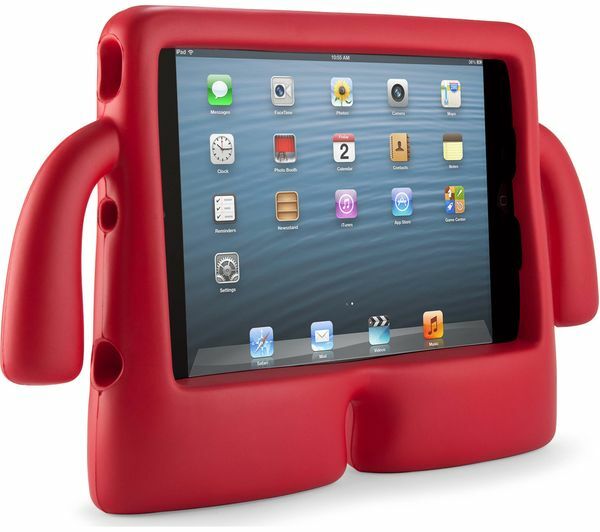 Its two legs mean the iGuy iPad Mini case can stand on its own two feet, and provide a more comfortable viewing angle for using your iPad Mini on a desk or tabletop.